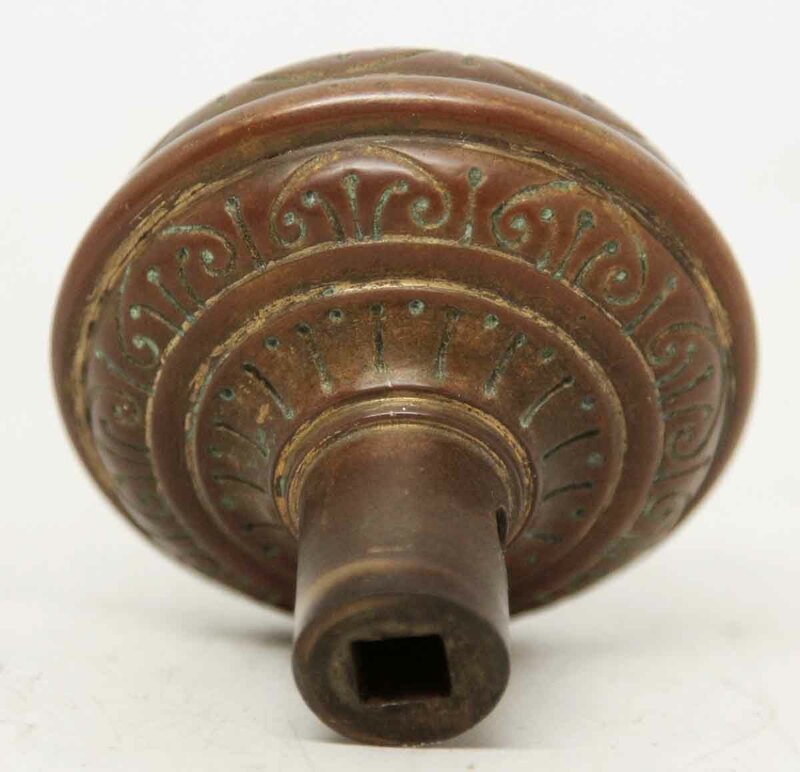 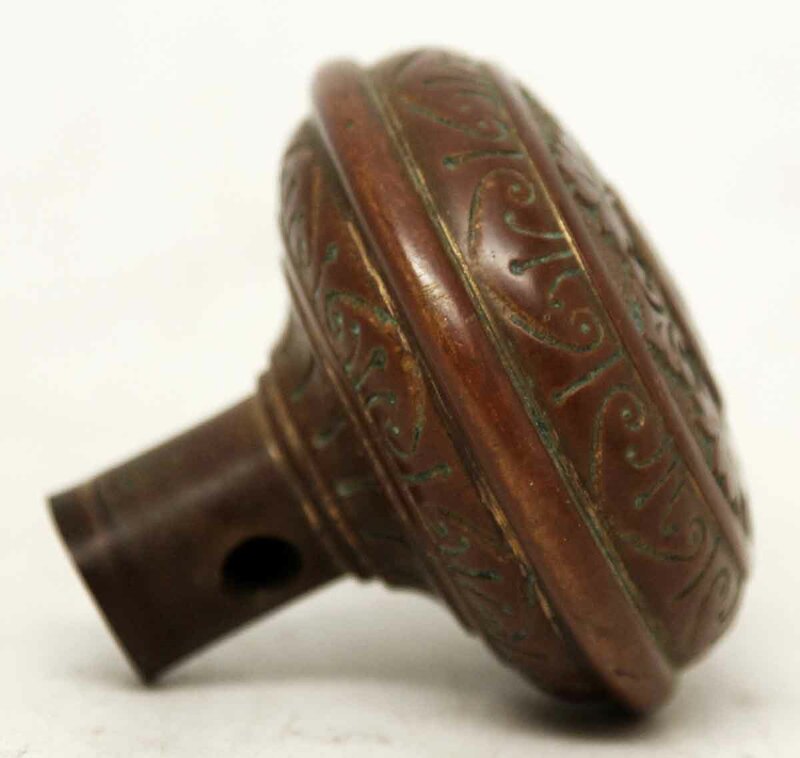 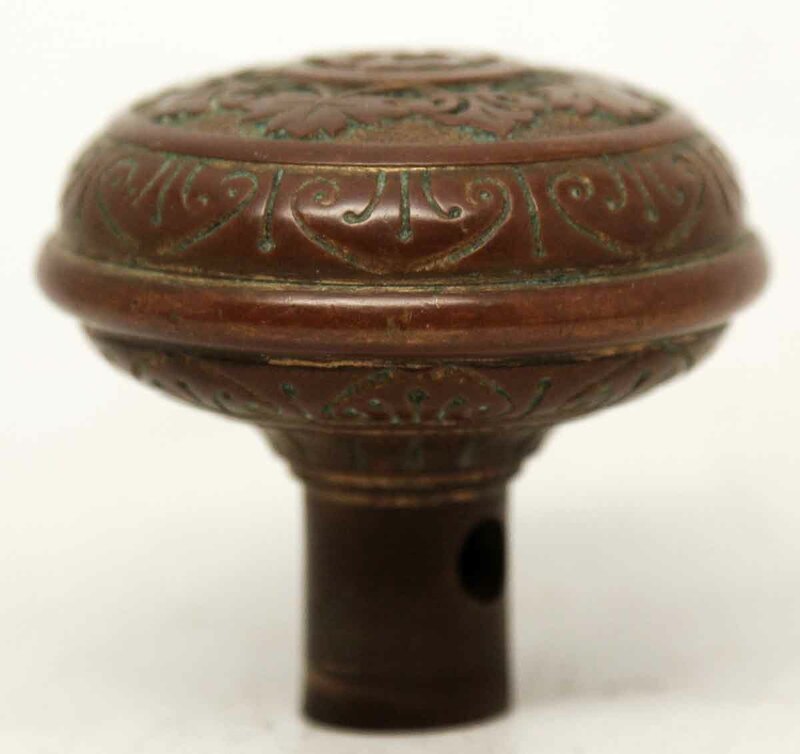 This Classic style 4 fold knob was made by Corbin in the 1881 catalog. 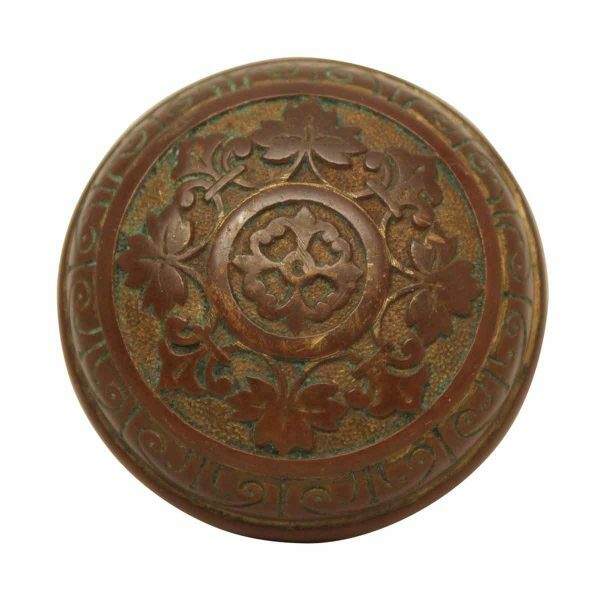 It is part of the H-1110 Leaf Pattern group. Priced each.